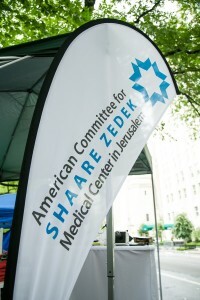 For the fourth year in a row, the internationally-respected evaluator of not-for-profits, Charity Navigator has designated American Committee for Shaare Zedek as a four-star charity, its highest rating. 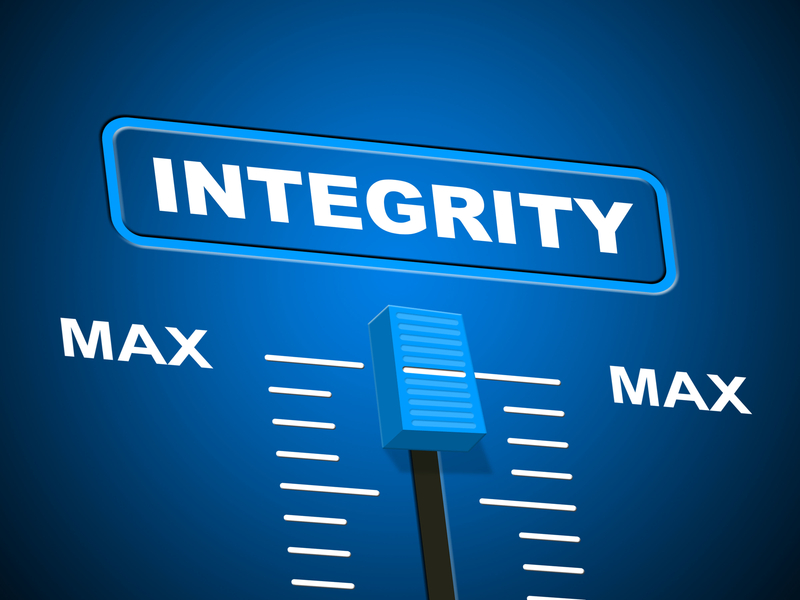 ACSZ achieved the coveted designation “for demonstrating strong financial health and commitment to accountability and transparency,” according to Michael Thatcher, CEO, and president of the rating agency. 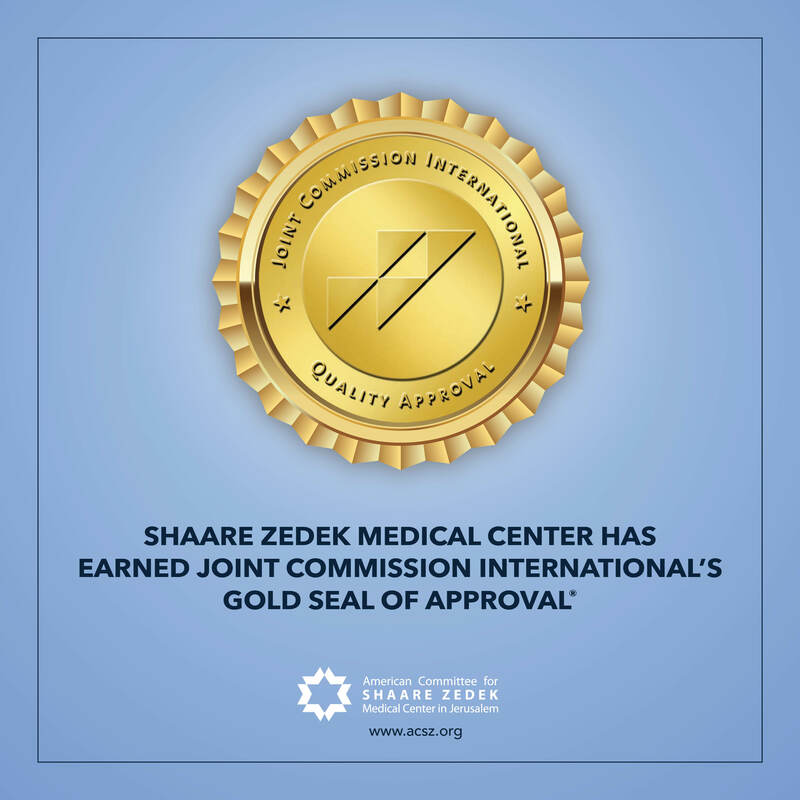 This significant recognition underscores the great care taken with every dollar of tzedakah entrusted to the American Committee on behalf of Shaare Zedek Medical Center in Jerusalem. There are more than 1.5 million registered non-profit organizations in the United States. Click here for more information. A major finding at Shaare Zedek: Cerebral catheterization can help some patients who have experienced a mild stroke. 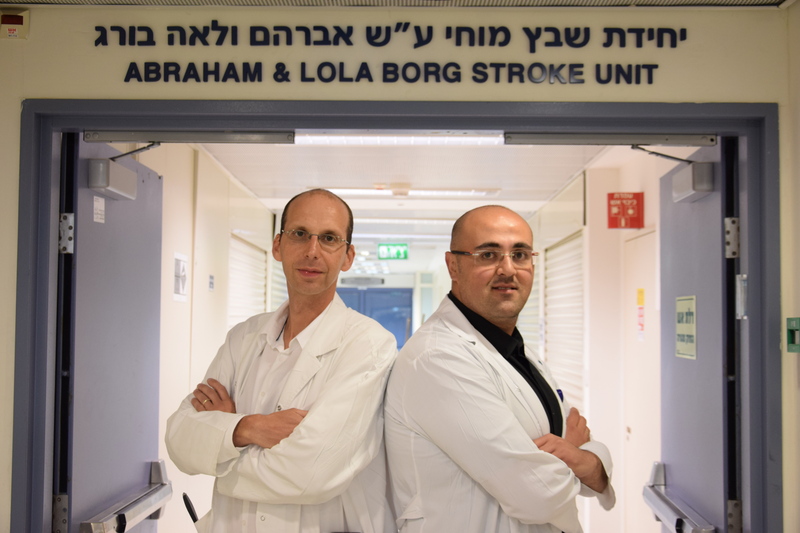 The procedure can prevent their condition from worsening, according to a study at the Helmsley Neurological Center at Shaare Zedek, led by Doctors Roni Eichel and Horrany Nizar of the Stroke Unit. Each year in Israel, 18-thousand people in Israel experience a stroke. They are Israel’s third-biggest cause of death after cancer and heart disease. Roughly 60-percent of those strokes are categorized as ‘mild.’ For 30-percent of those mild stroke patients, categorized in the emergency room as cases with mild neurological impairment, symptoms actually worsen during hospitalization and cause functional disability. 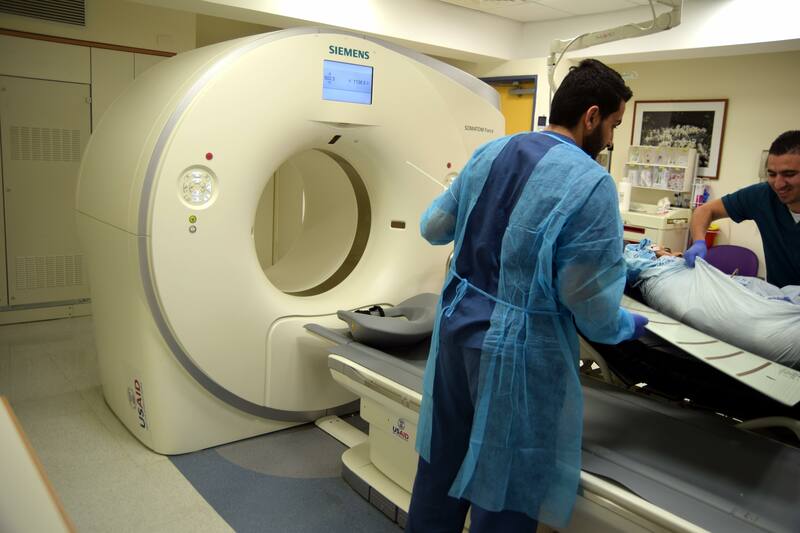 This study found that for some of these patients, whose imaging showed a clot causing a large blood vessel blockage in the brain, cerebral catheterization could prevent further deterioration. 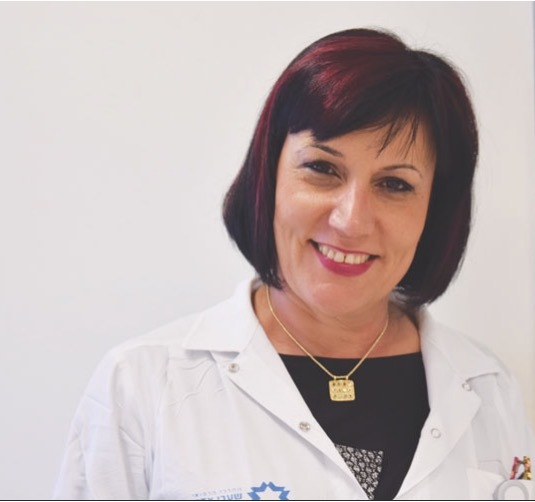 Ms. Gali Weiss, Deputy Director General and Head Nurse of Shaare Zedek Medical Center in Jerusalem, has been working at Shaare Zedek for ten years. She manages 1500 nurses and orderlies, 24 hours a day, 365 days a year. 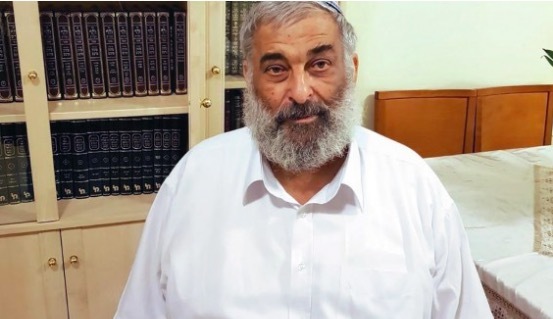 Four resuscitations including more than 30 electric shocks from a defibrillator and, “I left death to live,” shares Rabbi Yisrael Klein, the 66-year-old rabbi of the Yefeh Nof congregation in Jerusalem. Rabbi Klein has long suffered from coronary artery disease, a narrowing of the coronary arteries. He underwent a catheterization some years ago but the disease continued to progress. 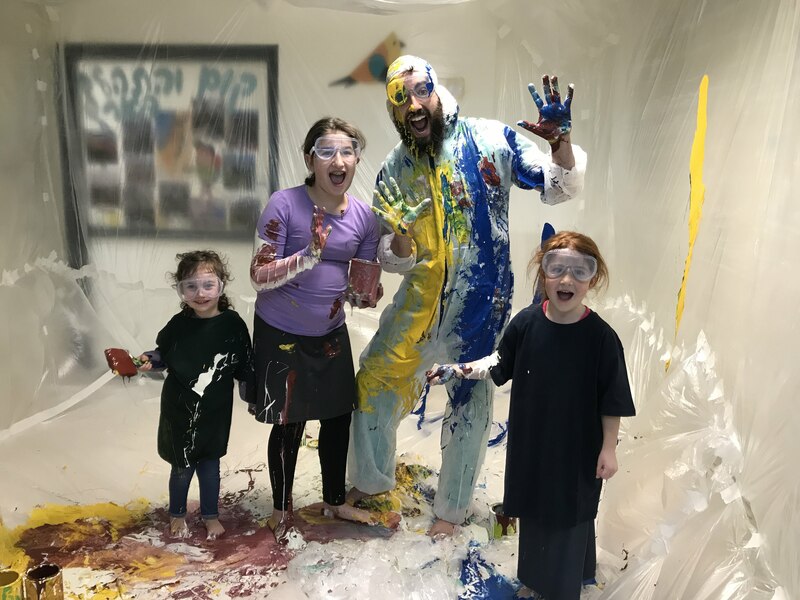 Recently, while celebrating Purim, Rabbi Klein went into cardiac arrest. Also at the party was a volunteer paramedic who had a defibrillator and saved Rabbi Klein’s life. Testing showed that the disease had progressed significantly and that another catheterization would not suffice. 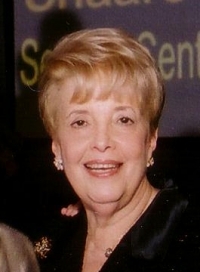 Dr. Salis Tager, head of Shaare Zedek’s Ruth and Hyman Matloff Department of Cardio-Thoracic Surgery, performed bypass surgery, during which a balloon was also implanted in the heart to act as a pump that would help the heart provide its full output. “We were very satisfied with the surgery,” Dr. Tager said. “Everything looked good, but the next day the patient suddenly suffered from a rhythm disorder.” He underwent resuscitation for over 20 minutes before regaining his heartbeat. He then suffered from heart palpitations which can be life-threatening. Rabbi Klein was sedated, and put on a respirator, and connected to an ECMO (extracorporeal membrane oxygenation) machine, which takes on the functions of the heart and lungs while the heart rests and recovers. After several days, the doctors saw an improvement and weaned the rabbi off the machine. But 24 hours after his heart started working independently again, he suffered another bout of heart palpitations and was again connected to the ECMO device. He also underwent another catheterization to expand his arteries to allow for better blood flow. 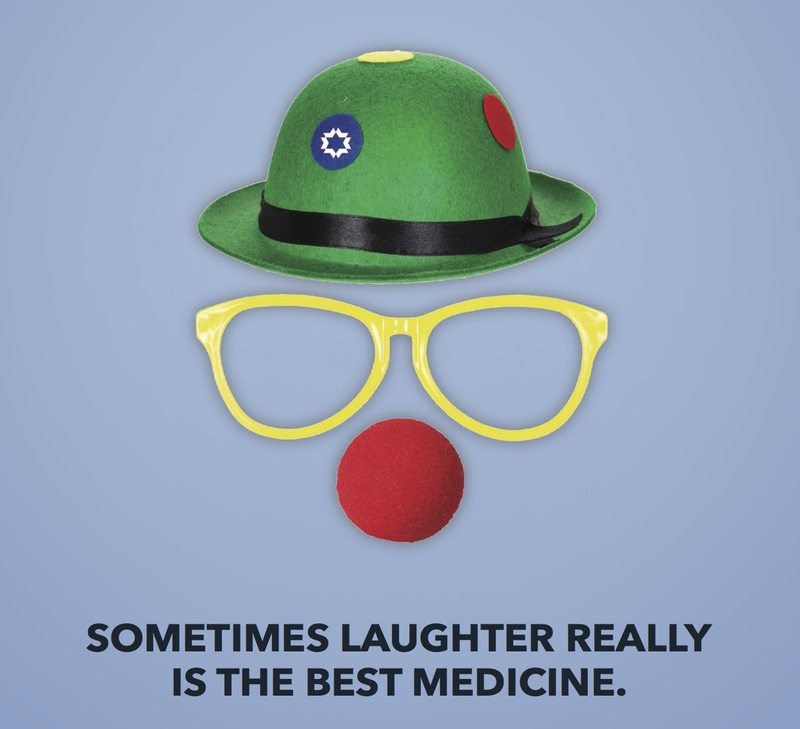 Involving medical clowns in medical treatment significantly improves patients’ experience, according to a study conducted at Shaare Zedek Medical Center. 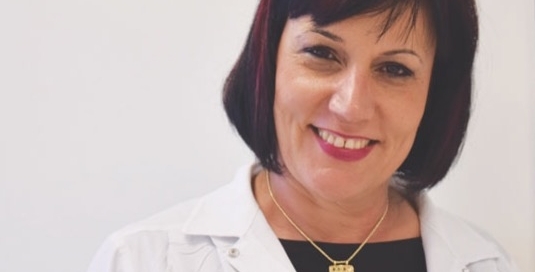 The study found that Shaare Zedek’s “Dream Doctors” helped children with cerebral palsy who were undergoing recurrent botulinum toxin injections. The researchers discovered that the involvement of the medical clowns reduced the pain the young patients felt, not only during the initial injection but also during subsequent injections, even if the clowns were not present for the later treatment. 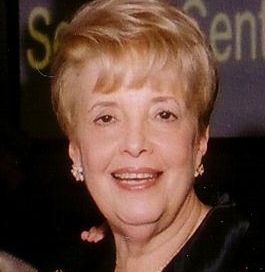 The Shaare Zedek study was supported by the Magi Foundation. The Dream Doctors Project integrates therapeutic medical clowns into Shaare Zedek and more than 20 other Israeli hospitals. It trains them to work as part of various medical units carrying out procedures to improve patient well-being and advance care. Each Dream Doctor has a rich background in the dramatic arts in addition to the hospital training. 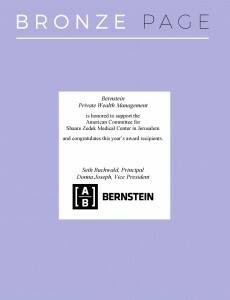 Like Shaare Zedek’s other professionals and paraprofessionals, members of our Dream Doctors team work according to a set schedule determined according to the Hospital’s needs. The Six Day War changed the course of Jewish history. When it was over, Jerusalem was no longer a divided city and the Temple Mount was in Jewish hands for the first time in two millennia. But as the fighting raged, Shaare Zedek, then located in its original home on Jaffa Road, was the hospital closest to the combat — just a few short kilometers from the front and under frequent Jordanian fire. The following is a brief account from the Hospital’s archive, including material that was previously published. 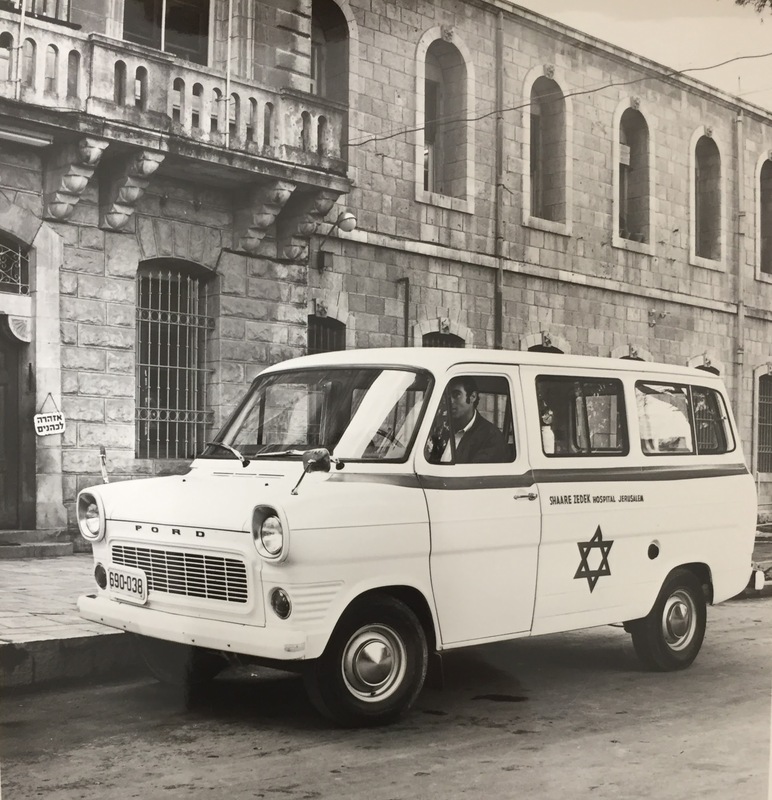 In the early hours of Monday, June 5th, 1967, the telephone hotline from Israel’s military headquarters rang at Shaare Zedek. It was a short conversation, not lasting longer than 15 seconds. Neither did it take long for the Hospital’s well-oiled “State of Emergency” apparatus to begin to move at full speed. Phones soon rang at the homes of the hospital’s administrative and medical staff. Ambulances rushed out of the gate with urgent messages. Dr. Falk Schlesinger, the hospital’s director-general, arrived inside minutes. Activity was intense. Groups of volunteers began to take up pre-assigned duties. The emergency generator was activated. Windows were covered with blackout material, sandbags strategically placed. Beds replaced desks. Even the hospital’s main corridors were soon lined with extra beds and stretchers. Ambulances and volunteers with their private cars swiftly evacuated many civilian patients whose release papers had been prepared by the doctors with detailed instructions for treatment at home — just in case.